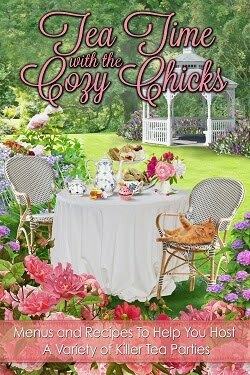 Cozy Chicks: Early Announcement. . .and Movies! Early Announcement. . .and Movies! Only one more week until my new release, UNRAVELED, comes out! I know I'm early, but I'm excited! This book is the 9th in the Kelly Flynn Knitting Mystery Series. NINE!! Wow. . .can you believe it? Sometimes I have to pinch myself. I know, I know. . .I'm getting ahead of myself. 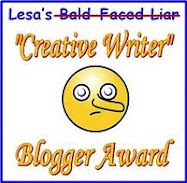 The book isn't available until next Tuesday, June 7th, but I just thought I'd slip in an "early announcement" at the beginning of my blog today. Next week, I promise to give some hints of what's happening in the next installment of Kelly Flynn's Adventures. So. . .stay tuned, folks! LIMITLESS---I really enjoyed this movie. There's a fascinating "premise" that comes at the start which you find yourself easily accepting: a new "wonder pill" developed that allows the user to access 100% of his/her brain capacity when taken daily. Considering we only use 20% or so of our brains approximately, that's a fascinating concept. And it leads to a fascinating story-- watching a depressed slacker (Brad Cooper) turn into an intellectual wonder boy. But, there's more going on. Check it out. THE LINCOLN LAWYER---Michael McConaughey has really nailed the "lawyer" role in films. Of course, he's had some pretty good scripts to work with, such as most of John Grisham's thrillers. This one has an intriguing plotline and excellent characters. Smooth-talking lawyer finds himself outsmarted. . .almost. HANNA---This has got to be one of the best action/adventure flics I've seen lately. It's right up there with SALT. Maybe, better. Mainly because the premise is more unusual and the young girl playing Hanna is SO good. An actress I haven't seen before. The character Hanna is fascinating, and that's an understatement. And the action does not disappoint. The script is inventive and the European locations chosen really contributed to the mystery and suspense. The director didn't resort to "stock" European scenic settings and set-ups. Oh, no. These locations are decidedly different. Definitely deserves an A+ for creativity and execution. And the actors chosen (including Cate Blanchett) are perfect. BRIDESMAIDS---Okay, you all know I love, love, love the action/adventure flics, but I occasionally do see a "chic flic" or light romantic comedy. I'm kind of picky, though, so not all of today's offerings entice me. Some look too brainless for words. . .like totally! BRIDESMAIDS, however, is a total winner. It is Laugh Out Loud Funny. No kidding. And the actors are perfect for these roles. Kristin Wiig does a fantastic job as the struggling/well-intentioned, but screwed up Maid of Honor. This movie takes Chic Flic where it hasn't gone before. These bridesmaids get in some outrageous scenes, again---Laugh Out Loud Funny. I've heard guys like this movie as much as girls. I'm not surprised. Check it out, folks. Yay! Another Kelly Flynn story. I love Kelly and all the adventures she and her friends get involved in. Thanks for the movie reviews. They all sound good. I am not much for movies, but I love books! Please keep writing the series for a long time. Early congrats Maggie. 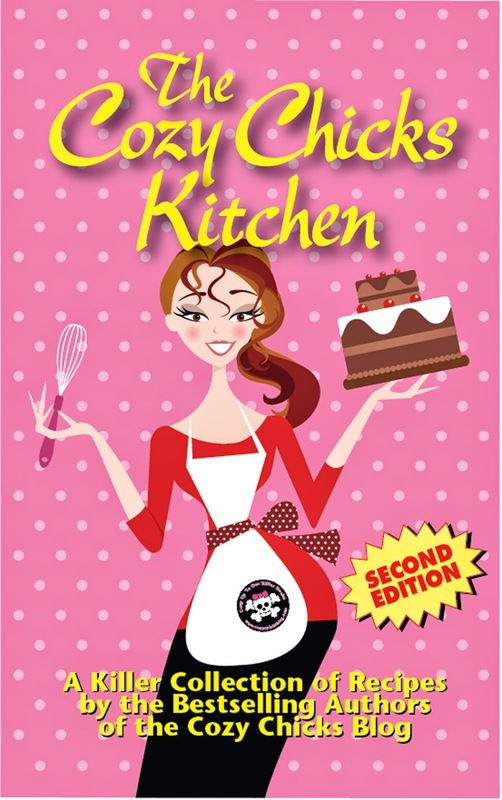 I haven't read this series yet, but they are on my list of great cozies to read! Bridesmaids was my first 'grown up' movie in a long time and I was so happy I chose it over Thor. I haven't laughed so much in a very long time. I will get Hanna on DVD and will likely get Limitless, too. congrats & good luck on your next release!! it is definitely on my ToBeRead list!!! she is a FANTASTIC actress!!!!! Can't wait for the new book!!! Linda----I'm glad you're looking forward to the next Kelly Flynn. I can't wait to tell you folks about it. Thanks, Aurian, you're a sweetie. So glad you're enjoying the series. Bella----I hope you give Kelly and her friends a try. I think you'll like them. Meanwhile, enjoy Bridesmaids. Vickie----LOL about choice between Bridesmaids & Thor. Definitely rent Hanna & Limitless. cyn209----Thank you! I didn't know what else she had appeared in. I missed Atonement & Lovely Bones. She is excellent! Hanna will definitely move her career into higher gear. I keep thinking I'd love Bridesmaids. Thanks for the great reviews! If you haven't read Michael Connelly's books you should. Lincoln Lawyer is a spin-off sort of of his Harry Bosch novels, which are one of my few must buy in HC and digital. I haven't seen the movie because no one I know that has, has read the book and I hate to be disappointed.